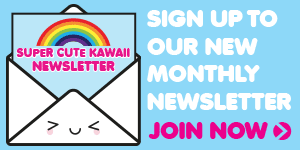 How To Buy Kawaii From Japan - Super Cute Kawaii!! While it’s becoming easier to buy our favourite Japanese kawaii brands and characters through online and high street stores, some things have you wishing you could teleport to Tokyo for a shopping spree. 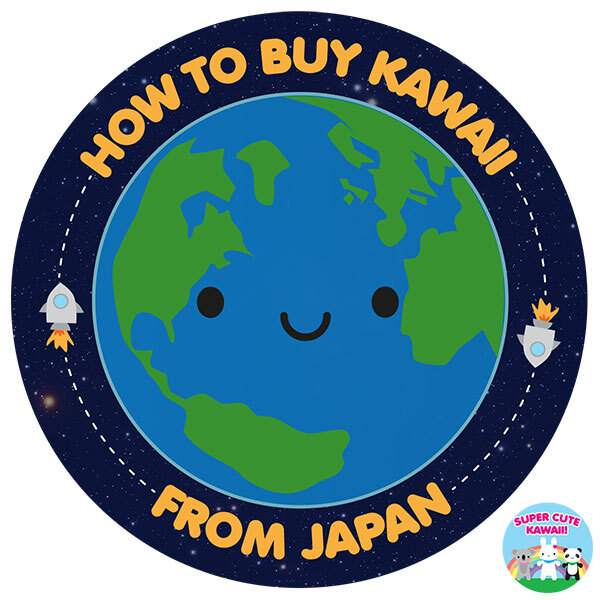 Here’s some easier ways to buy kawaii from Japan. 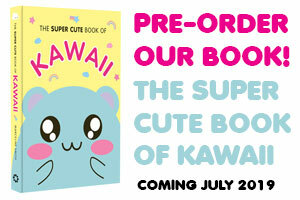 The first places to check are online kawaii shops that offer international shipping. More and more products and brands are becoming available worldwide so you might be able to order locally and save yourself some shipping and customs fees. 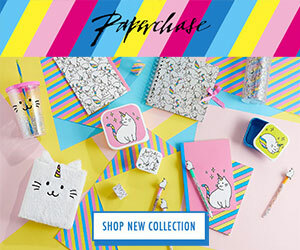 Check our Super Cute Shopping Guide for our favourite online stores in the UK, Europe, USA, Canada, Australia, New Zealand, Asia and more! If you’re used to shopping with Amazon, try Amazon Global. This new service lets you use your usual Amazon account to order selected products from 75 international Amazon sites including Amazon Japan. You can set it to use your local language and currency, and customs charges are added at checkout so there’s no surprises or Royal Mail admin fees. It’s especially good for books, magazines, Re-Ment miniatures, craft kits and home/kitchen products. Read our guide to using Amazon Global for more information. If you collect certain characters or figures, these sites will have the latest releases as soon as they’re announced. Depending on the site, you either reserve items with payment due when they’re ready to ship, or you pay in advance with a refund if they are unable to source the item. 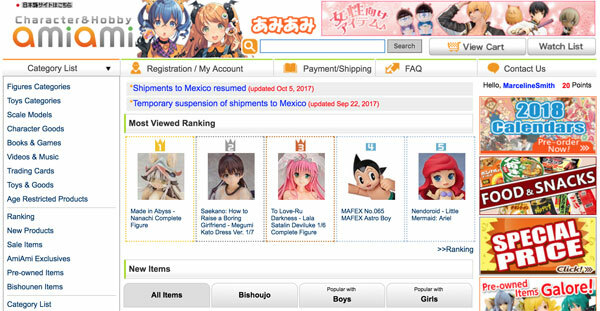 AmiAmi is a good all-round site for kawaii and anime goods including figures, plush and full sets of Re-Ment and gachapon toys. Specialist sites include JapanStuffs (Pokemon), Rosy’s Garden (Amuse) and Mira Plush (Rilakkuma) – try googling “pre-order [your favourite character/brand]” and maybe there’s a site for that too. If the product you want is only available from a Japanese site that won’t ship internationally, then what you need is a shopping service. These are companies or individuals that will buy the product you want and have it delivered to their office/home where they then re-ship it to you. They can also bid in online auctions and even visit shops in person. In return they charge a fee and/or percentage of the item price. 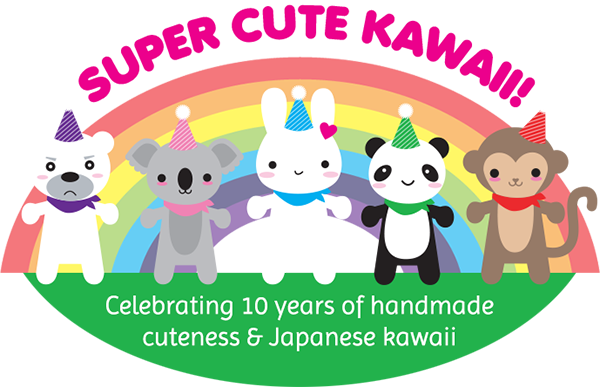 Here’s a look at some kawaii friendly services. If you prefer to shop yourself, sites like Tenso can give you a Japanese address to use. They’ll then ship it to your real address or they can hold multiple items from different shops to send in one package. This is especially great for buying from shops with a high turnover of stock or limited edition items that might sell out quickly. You can set your alarm to order at launch time or impulse buy without having to spend time organising the purchase details with a shopping service. 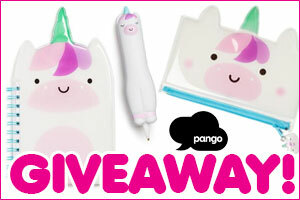 If you like surprise mail and trying new things then subscription boxes are for you. 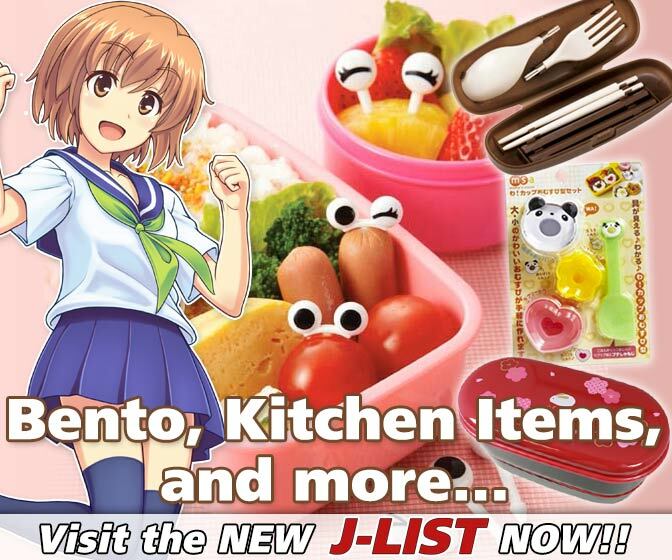 There are loads of boxes based in Japan, who will send you regular selections of everything from stationery and character goods to beauty products and snacks. They’ll often include limited edition or seasonal items and will definitely introduce you to new characters, flavours and products that you never knew existed. 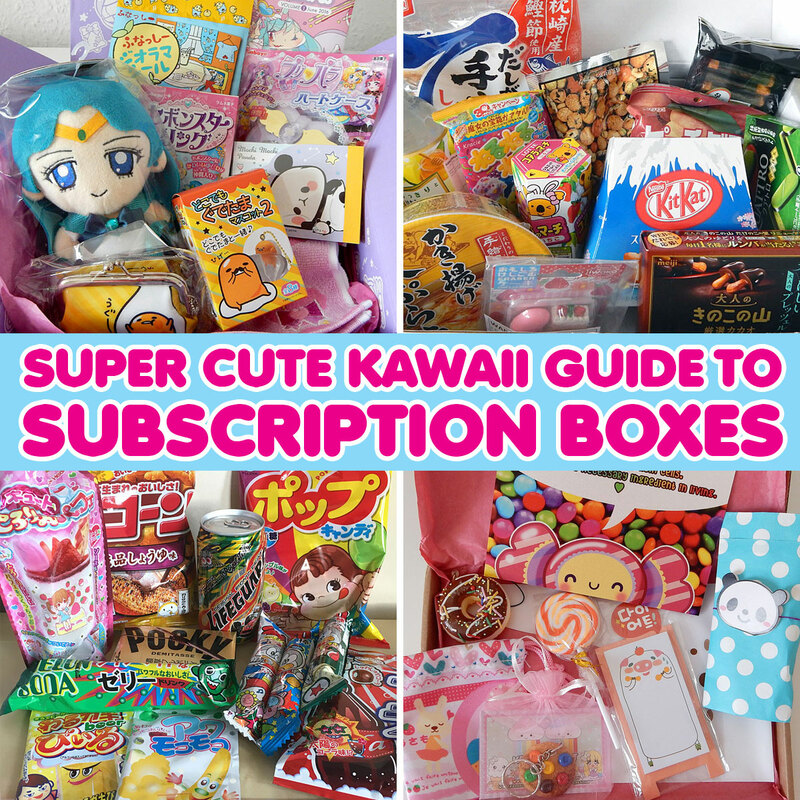 Read our guide to the best Japanese subscription boxes. If your wish list includes clothes or specialist items that you would prefer to see in real life before buying, then it’s time to save for a trip to Japan! It can be a lot more affordable than you think, especially if you can be flexible about when you visit and willing to connect via big hubs like Dubai. Mo in the World has a great post about booking cheap flights and hotels for her recent Japan and Korea trip while Cakes With Faces has lots of informative videos. Once in Japan, you can stick to quite a small daily budget if you eat most meals from the corner shops, bakeries and fast food restaurants – all way better than most western equivalents. Shopping in Japan can be overwhelming so make some plans before you go. 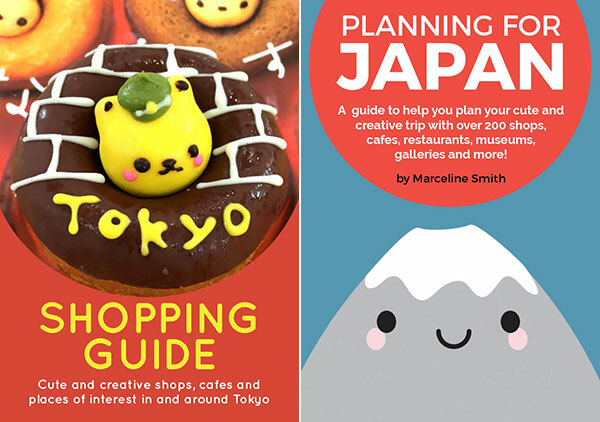 Check out our Visiting Japan posts for tips, plus my Planning For Japan and Tokyo Shopping Guide ebooks are written for the kawaii fan and will help you find all the cutest places.